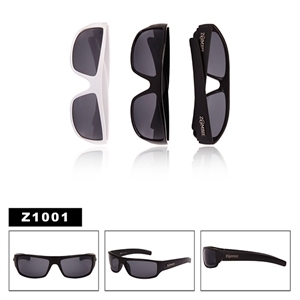 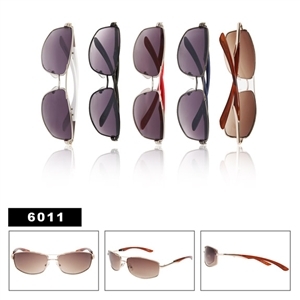 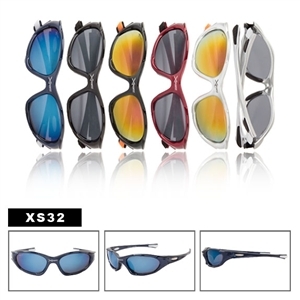 With the increasing variety of wholesale sunglasses, the profit of this business is also increasing. 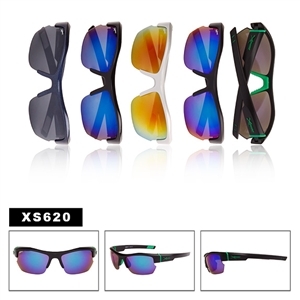 Due to this reason, the price of sunglasses is reducing thus giving people a chance to enjoy the latest trends in sunglasses. 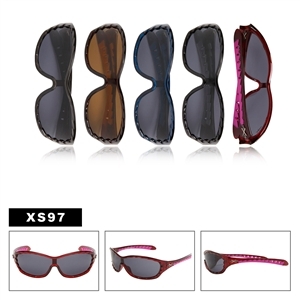 Branded sunglasses and other replica sunglasses are both famous and are much more popular among youngsters. 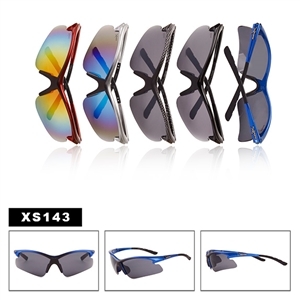 Black fly sunglasses are among the different types of the sunglasses that are in great demand on the market. That is why many companies producing sunglasses are going for this kind of sunglass. 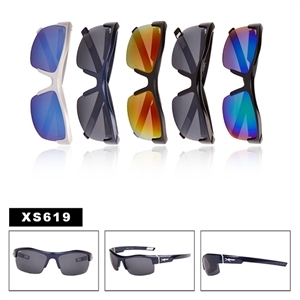 This trend has increased specially for those people who want to use sunglasses for both purposes that are necessity as well as fashion. 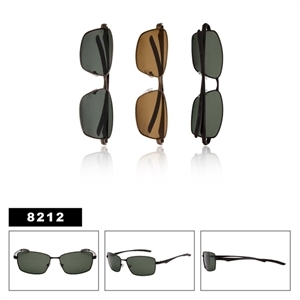 Some other shades to consider looking at once you are done with these is the inspired by wholesale Bolle sunglasses. 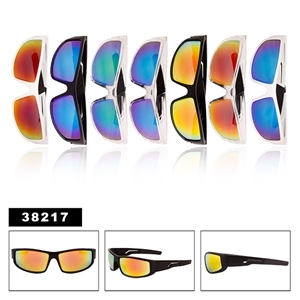 You can buy these glasses from different stores. 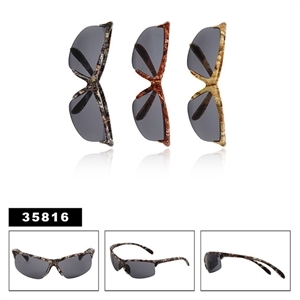 The Internet can also help you to buy these replica sunglasses sitting in your home. 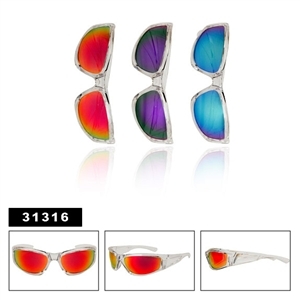 You just have to visit a website and place your order there. 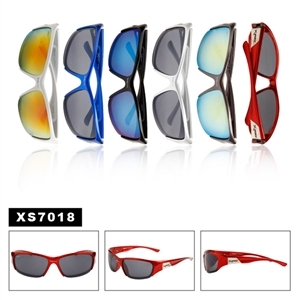 However, it is of great worth to visit a wholesale dealer for buying these glasses at a lower cost. 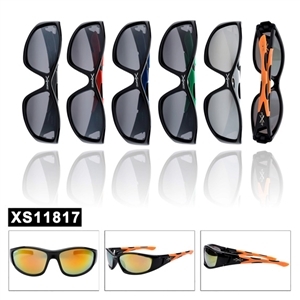 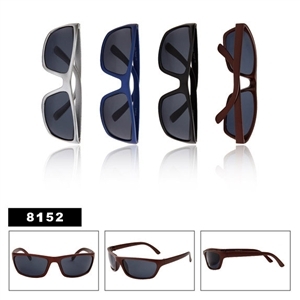 Cheap wholesale sunglasses can increase the profit of your business. 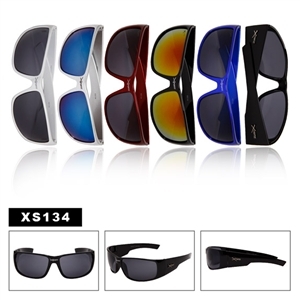 This is why the wholesale sunglass business is growing more rapidly compared to other businesses. 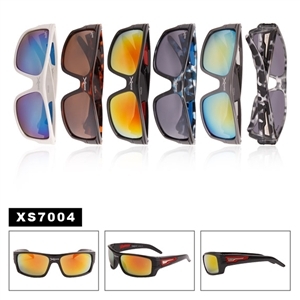 You can see and buy different styles and designs in sunglasses. 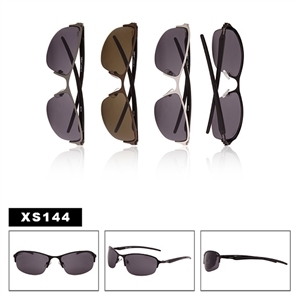 They vary according to their shape and design. 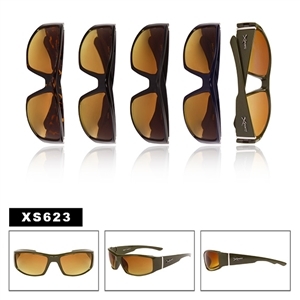 The material that is used in making these glasses is also of different qualities. 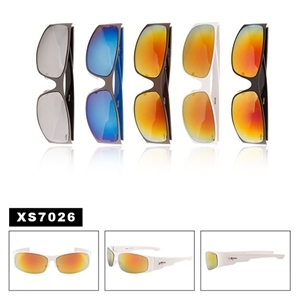 You can choose from these glasses according to your style.